Dundalk’s Michael Duffy has been named the SSE Airtricity League player of the month for August. The now Republic of Ireland-qualified winger scored three times last month to bring his season’s total to 12-goals from the wing. 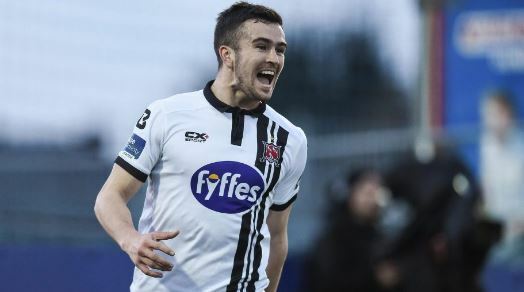 Former Derry man Duffy has been instrumental in Dundalk opening up a six-point lead over Cork at the top of the Premier Division table.